Hypertension, stable angina, vasospastic angina. 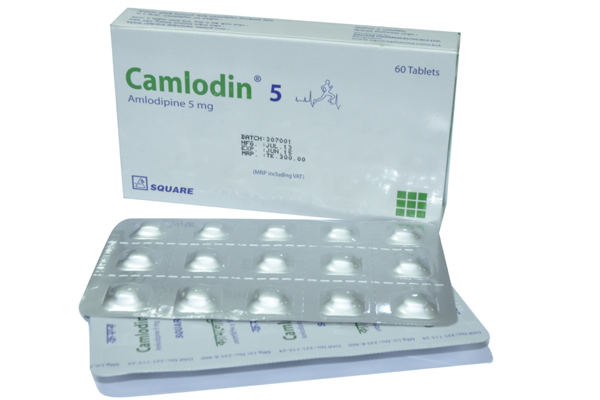 Camlodin® 5 tablet : Box containing 5 x 6 tablets in blister pack. Camlodin® 10 tablet : Box containing 3 x 10 tablets in blister pack.